If you know what you need, you are able to purchase all required materials online via our site OR complete a phone order. If you are not sure what you need, we can help. Please contact us and we will work out what you require, you can then purchase all required materials online via our site OR complete a phone order. If you would like us to fully complete the job, including installation, please contact us so we can arrange a free measure and quote. Note: The Material & Installation option is only available in the Auckland Region. 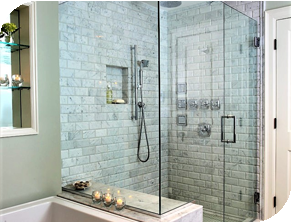 You can view our range of Frameless Glass Shower Systems online. 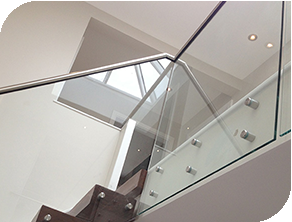 We supply both materials for customers who wish to self install or materials and installation if you would like us to complete the job for you. If you know what you need, you are able to purchase all required materials via a phone order. If you are not sure what you need, we can help. Please contact us and we will work out what you require, you can then purchase all required materials via a phone order. 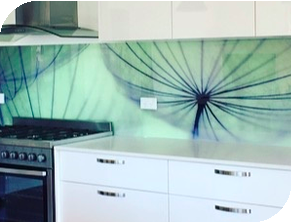 You can view our range of Splashbacks and Mirrors online. 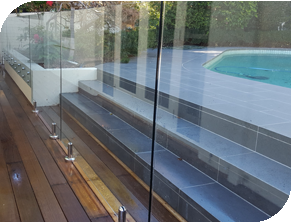 Shipping: At Grand Glass, we ship glass products throughout New Zealand, Door to door and Monday to Friday. We have partnered with NZ Couriers and Mainstream to ensure the widest range of delivery areas and the best possible rates.